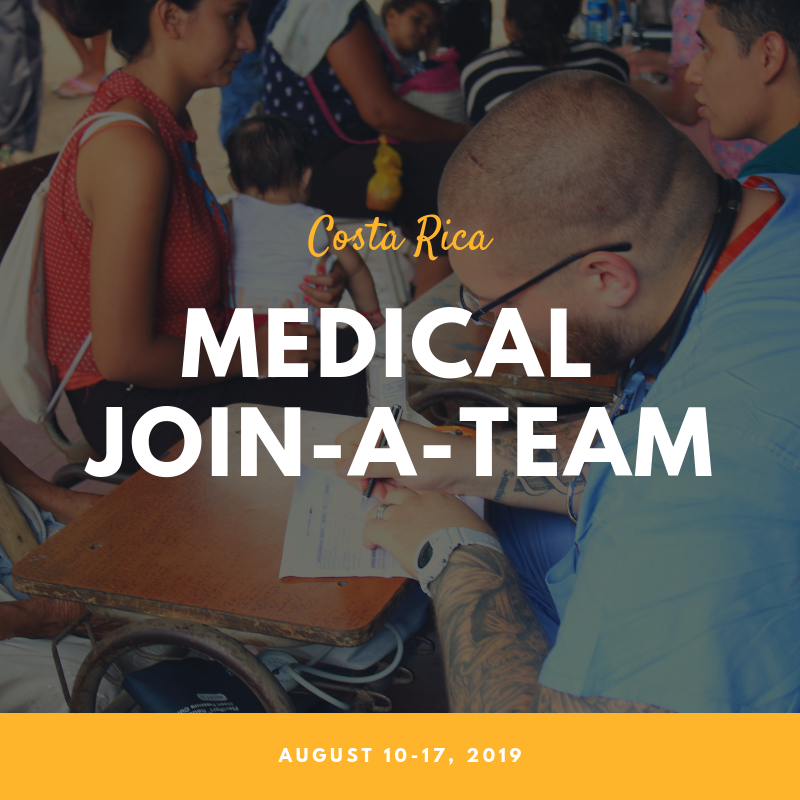 You are invited to join our Medical trip to Costa Rica! Come and provide life saving medical services to people in need in the rural and slum communities of Costa Rica! Pray for patients, share the love of God and use your professional training to make a difference overseas!